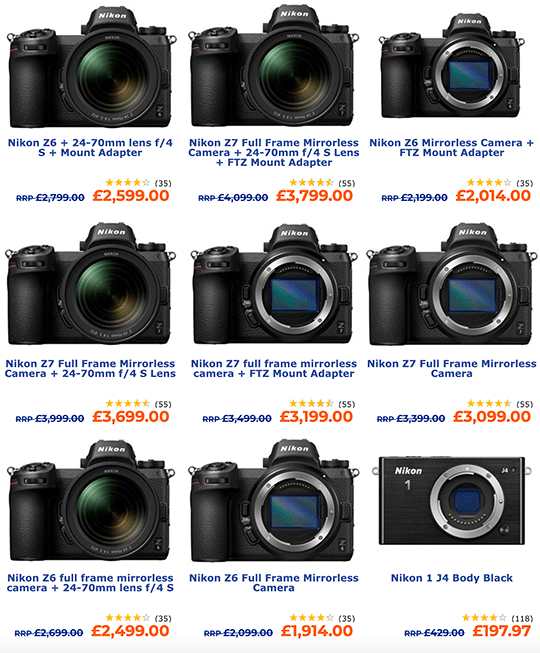 Update: it seems that there are some Nikon Z price drops in Germany as well - see Calumet and Amazon listings. 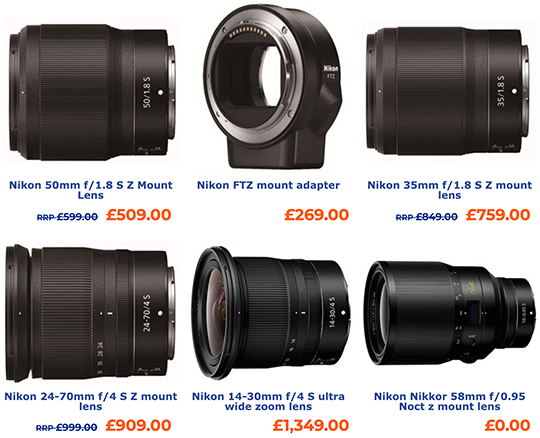 There are also some savings on Nikon F-mount cameras and lenses. 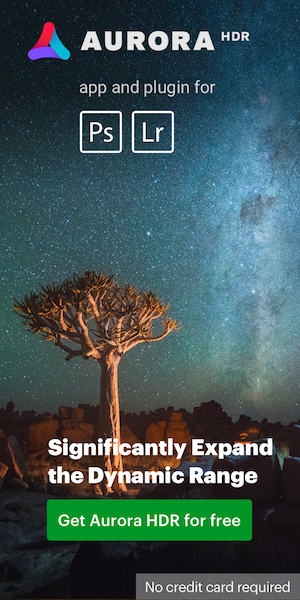 In the US we still have the Nikon D850 price drop and the new “Trade Up to Z” camera trade-in program. 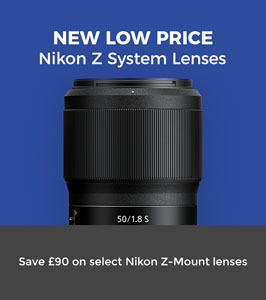 Reminder: new Nikon lens-only rebates coming this weekend in the US. 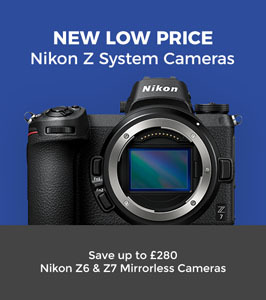 This entry was posted in Deals, Nikon Mirrorless Camera, Nikon Z6, Nikon Z7. Bookmark the permalink. Trackbacks are closed, but you can post a comment.